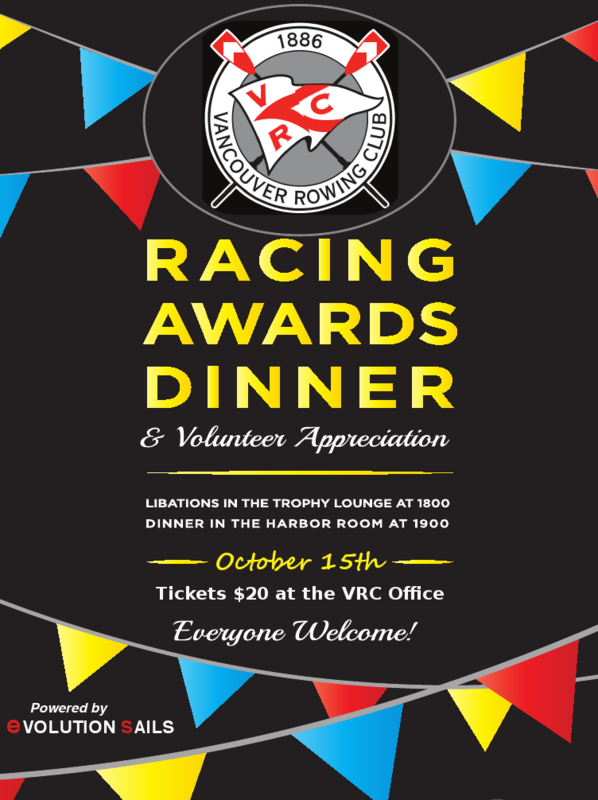 VRC’s Racing Awards & Volunteer Appreciation Dinner is coming up October 15th @ 1800hrs. Tickets are just $20. Call the office at (604) 687-3400 to purchase your tickets today!